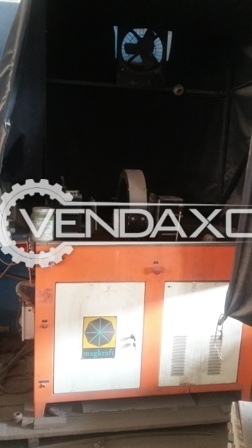 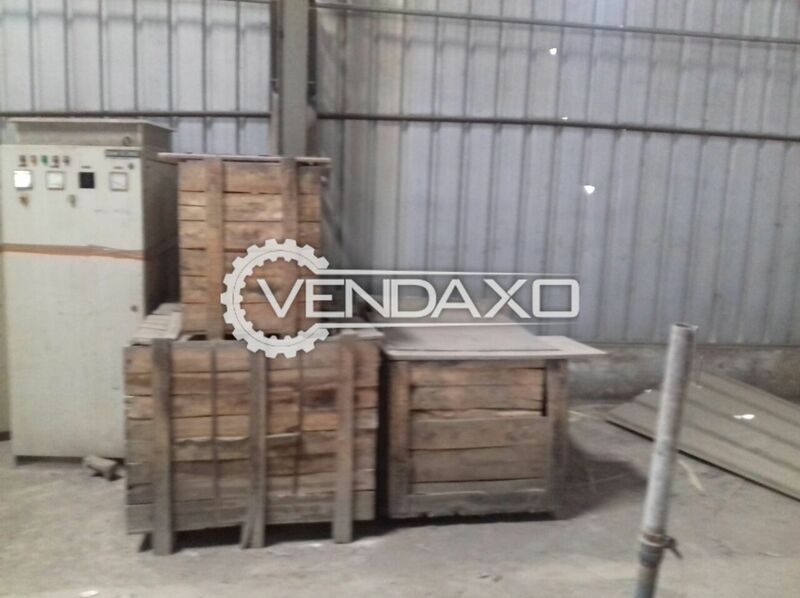 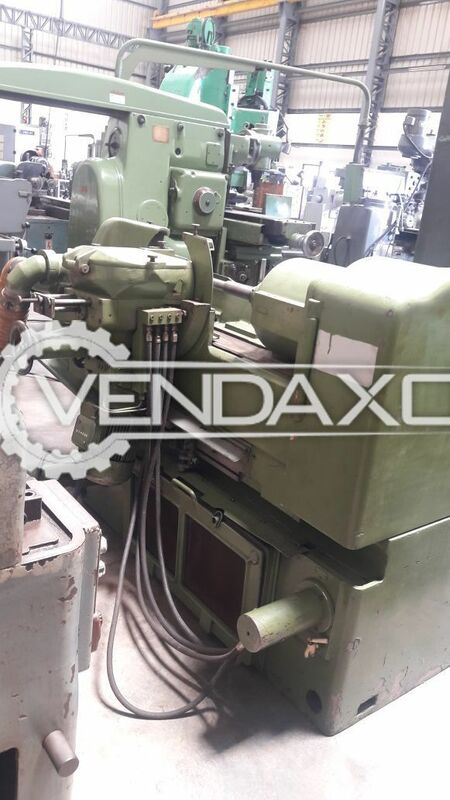 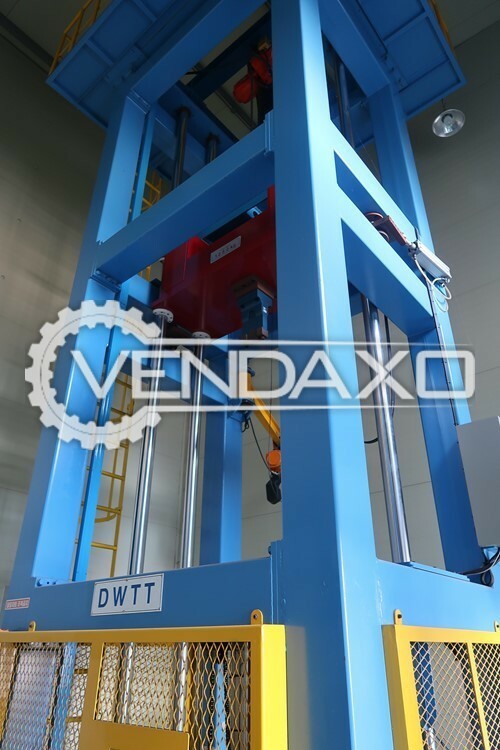 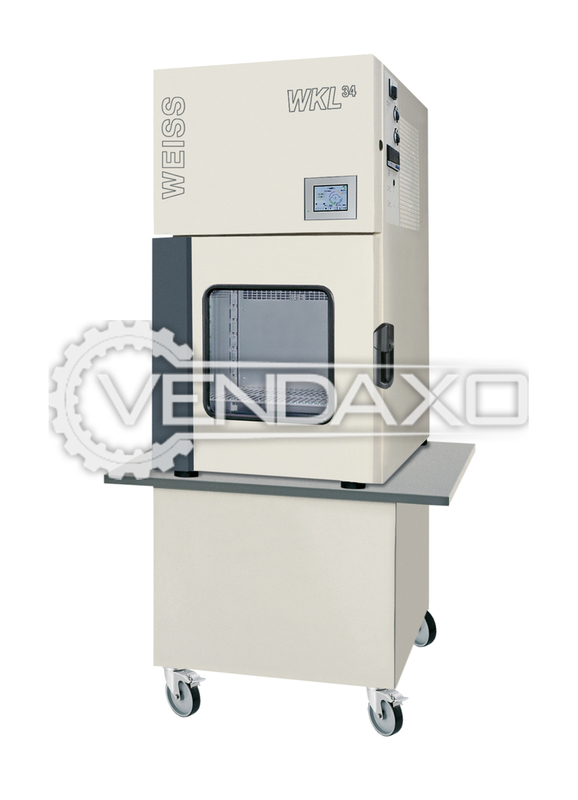 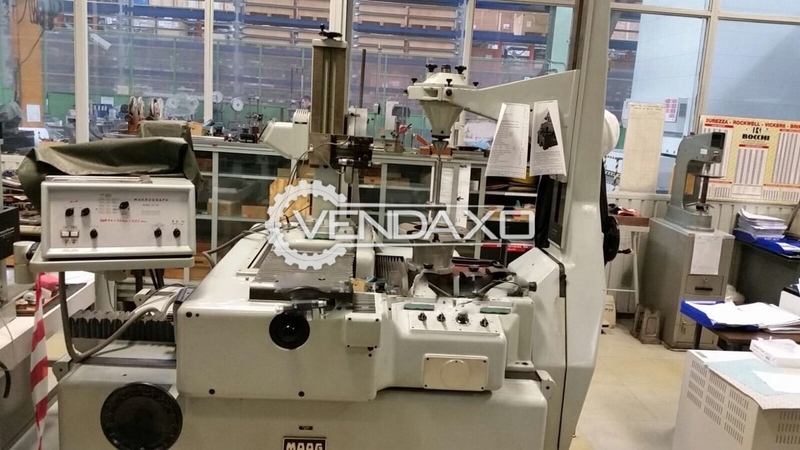 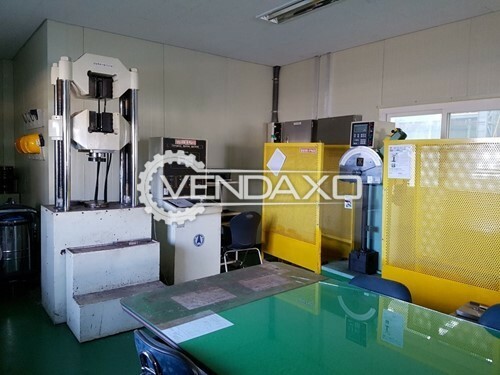 Available For Sale Avery 1410 Hardness Tester Machine - 1995 ModelKeywords : Avery, 1410, Hardness Tester, 1995 ModelFor More Detail Please Contact Us. 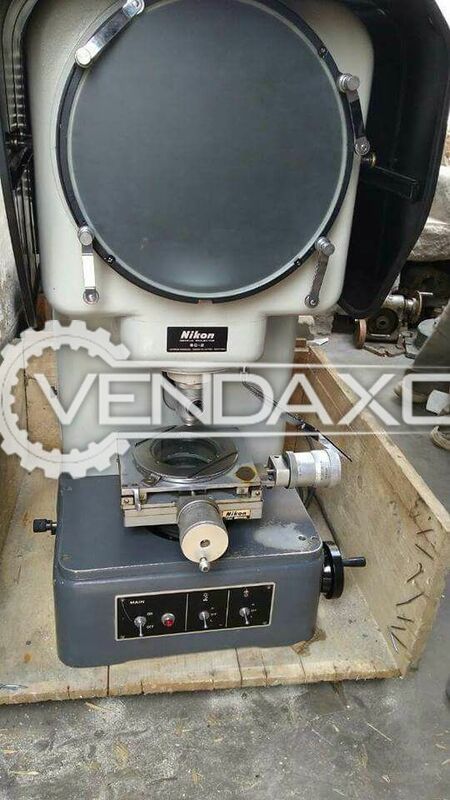 Buy Used Check Rolls Type Microscope Dia. 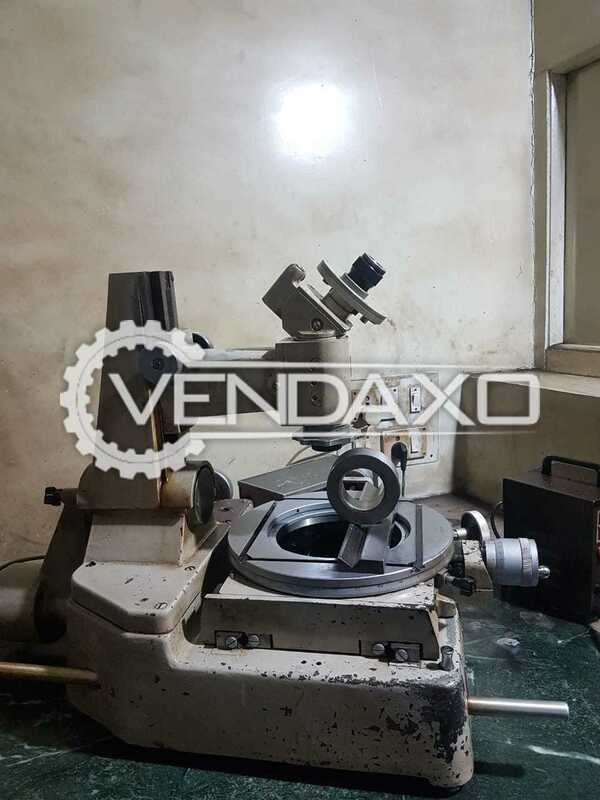 - 100 - 220 mmCapacity : 100 - 220 mmTravel : 150 mmKeywords : Check Rolls, Microscope,100 - 220 mmFor More Details Please Contact us. 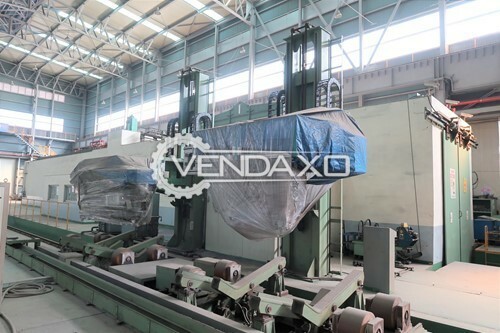 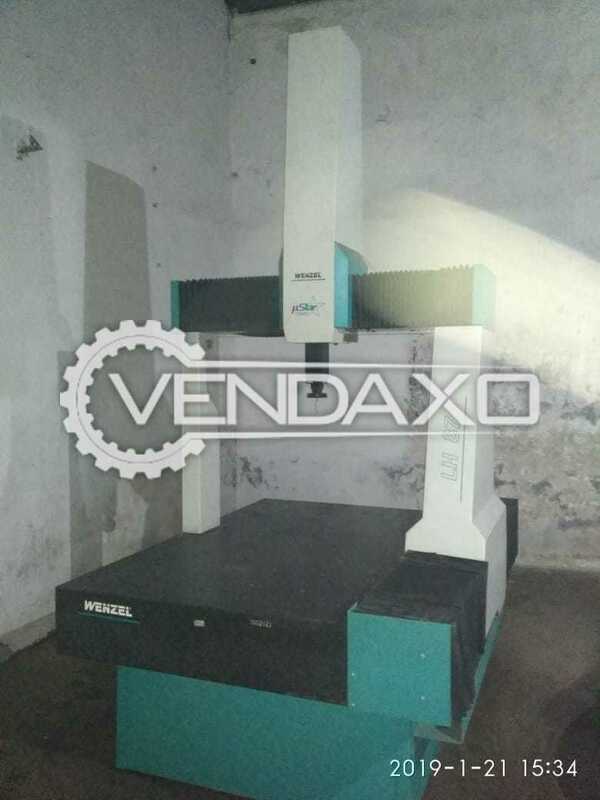 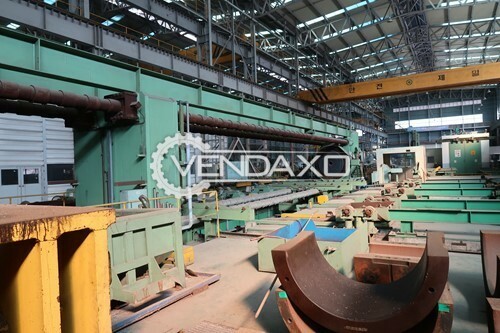 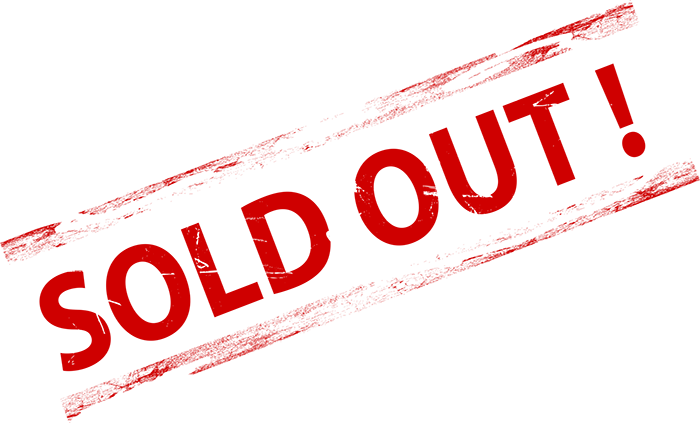 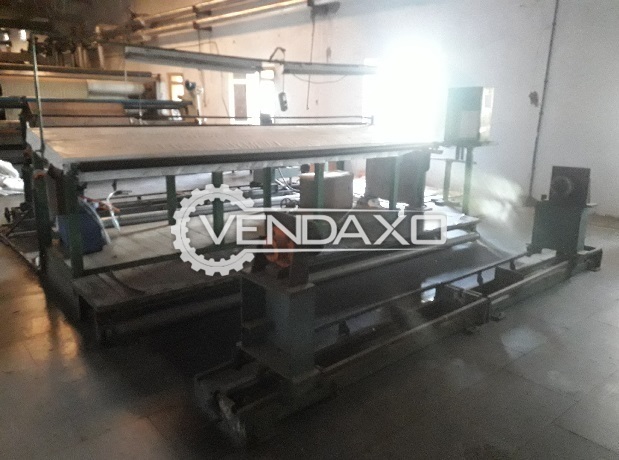 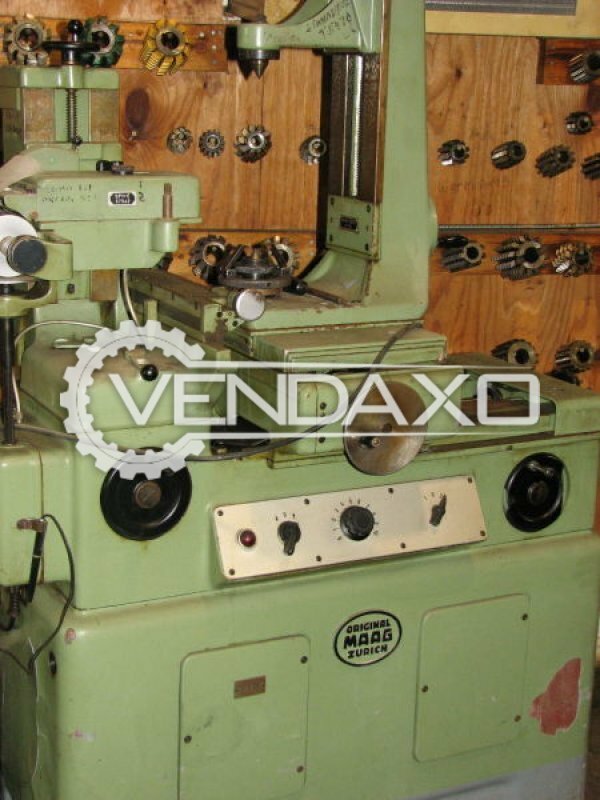 Buy used Inspection MachineMachine is in Good ConditionMachine is manufactured in INDIAFor More Detail Please Contact Us. 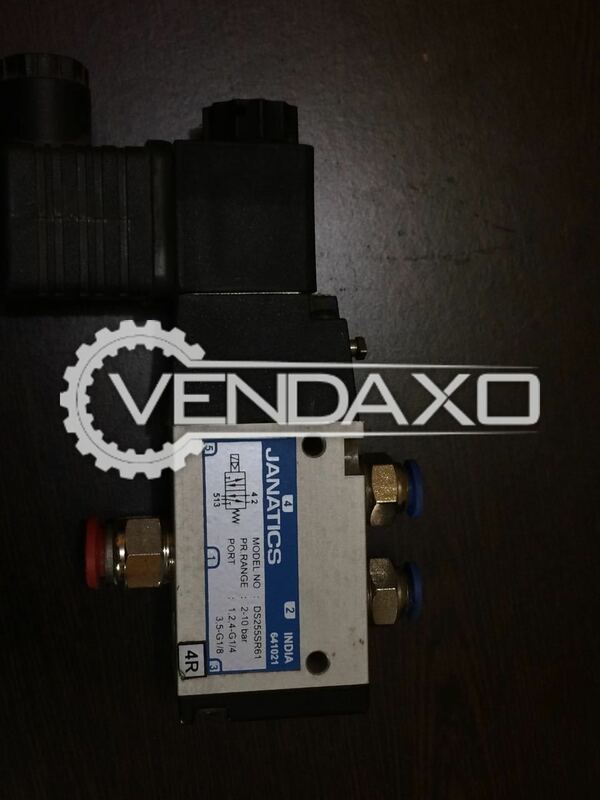 Buy Used Janatics Air Filter Regular.It is in Excellent condition. 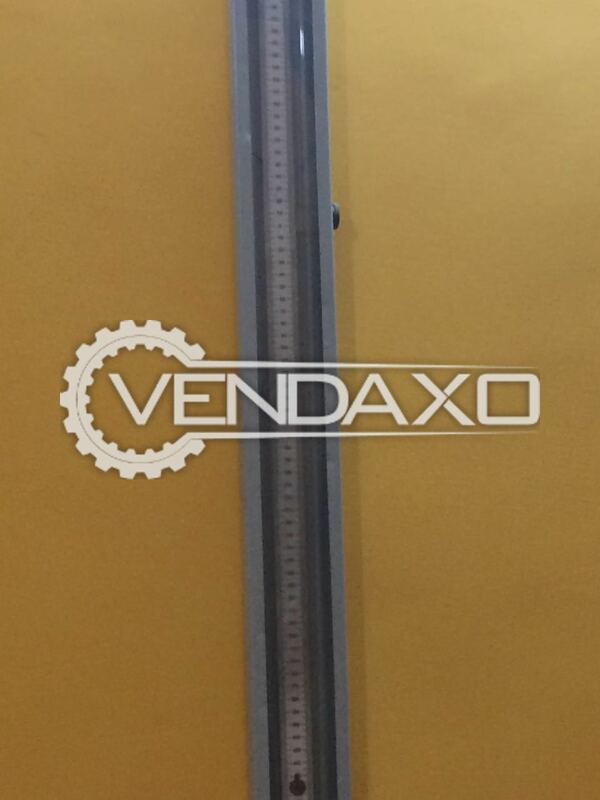 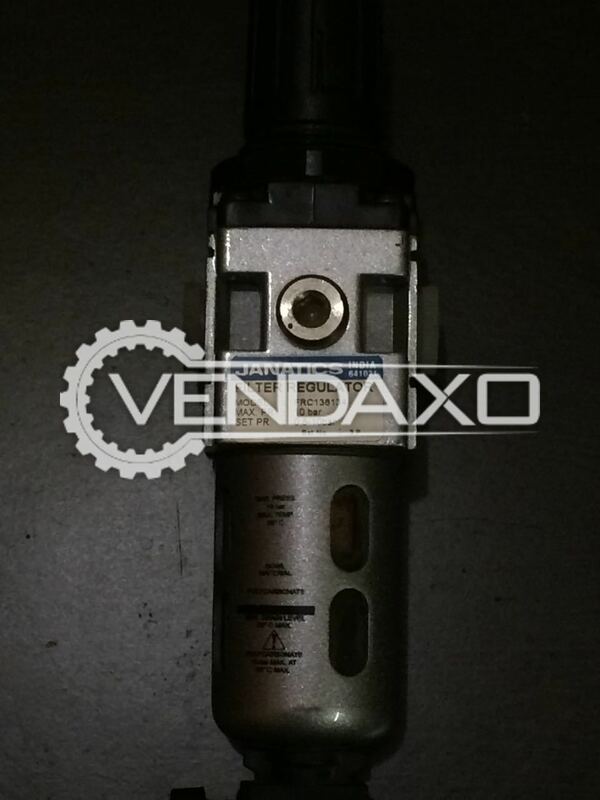 Buy Used Wall Mounted Manometer Range -500-0-500.It is in Excellent condition.